Ann Baldwin, Ph.D., Director of Mind-Body-Science, receives Humanitarian Heart Award from Institute of Heartmath. Click here for details. Thank you for visiting us at Mind-Body-Science. It’s time for you to relax! De-stress! To experience cutting-edge technology that will allow you to re-balance and begin enjoying your life again. 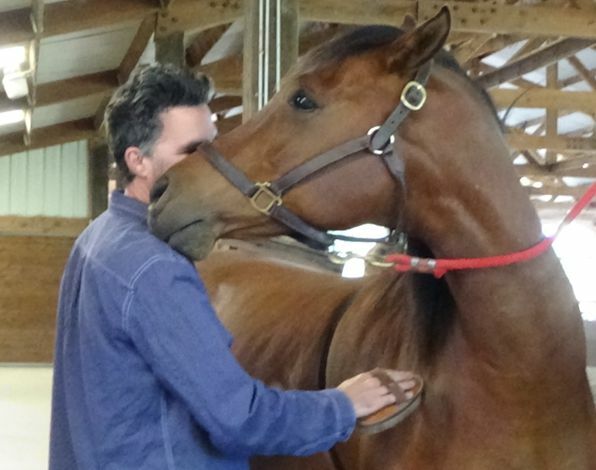 A lifelong dedication to the field of Physiology and an interest in alternative healing options have culminated in the formation of Mind-Body-Science – pulling together the traditions and practices of Reiki and Equine Therapy and coupling them with the latest technologies and techniques of Biofeedback and HeartMath™. We also offer a third stress-reducing therapy: Tension and Trauma Release Exercises (TRE ™). Dr. Baldwin is a certified Level 1 Facilitator of TRE and a certified coach and trainer of HeartMath™. We sincerely believe that whenever we can provide a person with information about their own unique biological processes, we can empower them through this awareness to more effectively manage their physiological and psychological well-being. We offer Reiki, Biofeedback, Equine Therapy and TRE techniques to help you de-stress so you can better focus on your goals and improve performance whether related to work, sport or self-improvement. Watch two videos from recent workshop “Exploring Your Heart Field with Horses to Enhance Perception and Communication” showing how horses respond to people who learn to balance their stress levels at Mind-Body-Science workshops. 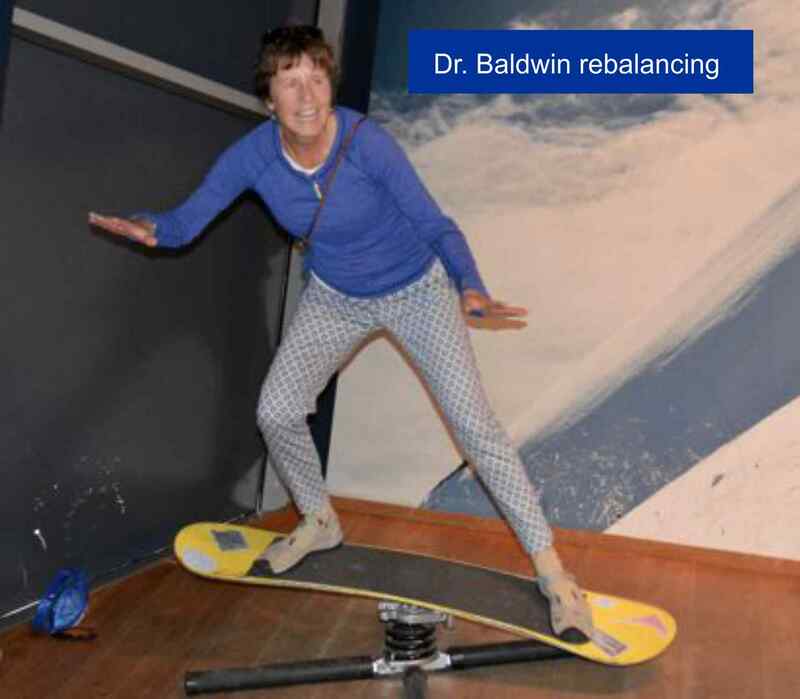 Watch Dr. Baldwin interview harp player Dr. Carrol McLaughlin describing how she uses mind-body tools to help her performance. As a consultant, teacher and researcher, Ann Baldwin, PhD explains the science behind Reiki and Biofeedback, gives practical demonstrations so you can see and feel them working, and then teaches you how to make them work for yourself. She aims to help you Bring out the Beauty in you and all you do. Reiki sessions and attunements, Biofeedback consultations and Tension Release Exercises are available for individuals. Reiki, Biofeedback and Equine Therapy seminars and group workshops are available for businesses, institutions and other groups. All sessions and workshops take place at Palo Santo Psychotherapy and Wellness, 3045 North First Avenue, Tucson AZ 85705.